40 Years of dog grooming experience in the Broken Arrow & Tulsa Area! As the only groomer/stylist, I establish a one-on-one relationship with your pet. 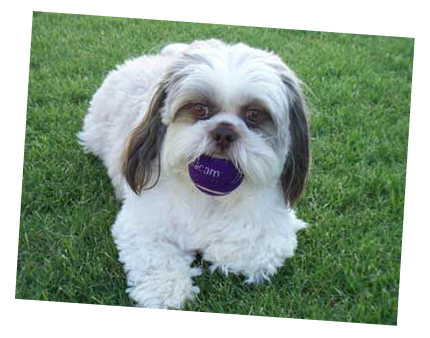 Your pets are special to me and will receive personalized care every visit. I provide a safe, clean and calming environment so that you and your beloved pet feel comfortable in my shop. 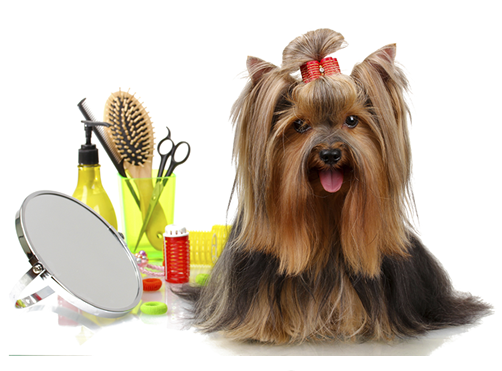 For 40 years I have provided quality service in the grooming and styling of small to medium sized dogs. Each visit I will consult with you on the desired style and special needs your pet may have. I value an open dialogue with my clients. I want to know if you are dissatisfied or unhappy with the services provided. I strive for perfection when it comes to your pet. Save $3 on your first visit! This includes a consultation where we will discuss your pet’s grooming needs. This is based on the order in which your dog is dropped off. If your dog is one of the first three in, they will be done by 12pm – 12:30pm. When your dog is groomed and ready to show off their new look, I will give you a courtesy call to let you know you can pick up your pet.